With the recent granting of a Nelson City Council and a D.O.C. concessions, and passing our Worksafe Adventure Operator Audit, Gravity is now able to broaden its coaching options to a bunch of new fun locations and a wider range of topics. The Magical “Field of Dreams”: No matter your skill level, a coaching session or two at Gravity’s private field, the Field of Dreams, will get you shredding like never before. From the basics to technical skills and manoeuvres, the Field of Dreams has a lot to offer. Practicing in this safe, controlled and quiet environment without having to worry about others coming down the trail above you will put your mind at ease and let you focus entirely on your riding. The Field of Dreams has features for working on jumps, pumps, cornering, drops, and more. 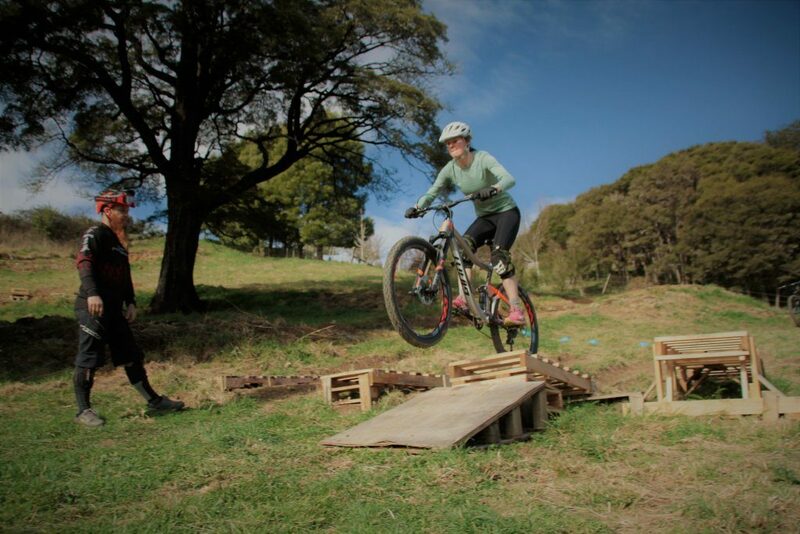 Codgers MTB Park: Have some tricky sections on your regular trails you’d like to work on? Some corners or jumps not feeling right? We can help. 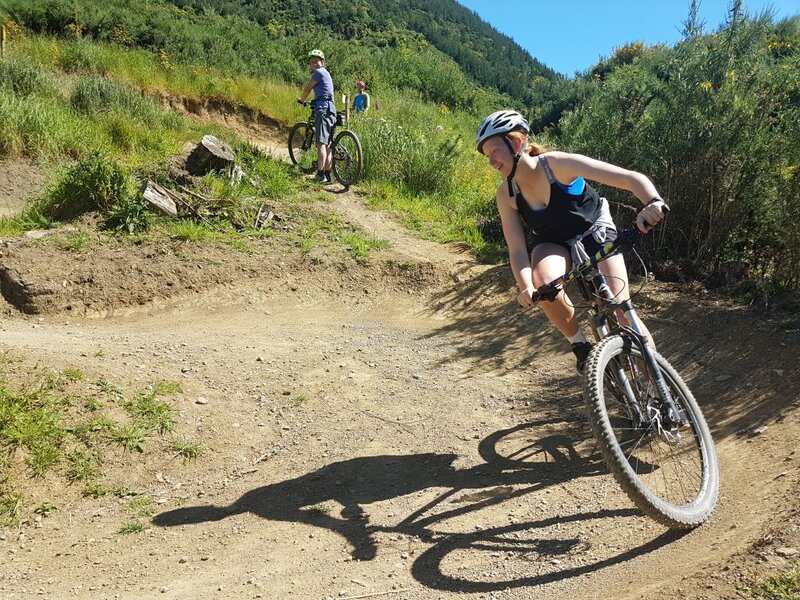 Even if you are new to riding, Codgers trails such as Crazy Horse, Tu Meke, Firball and P51 are great for practicing cornering, pumping and even some jumping. 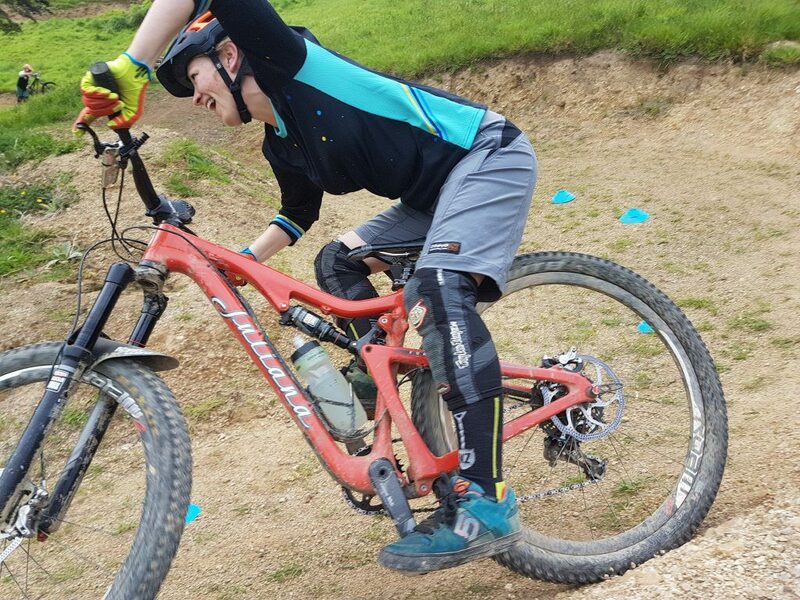 Our Codgers coaching sessions smooth out and perfect your riding abilities on your favourite trails. Intermediate Cornering on Involution: The perfect follow up to the Field of Dreams Cornering Course, or the Crazy Horse Cornering Course. Involution is famous for its awkward corners and this course covers all the techniques, tips, tricks, and lines you need to flow down this trail. The skills learned here can then be applied to harder corners during your own riding, providing you with the tools to conquer trails like Hot Box, Keyboard Warrior and others. 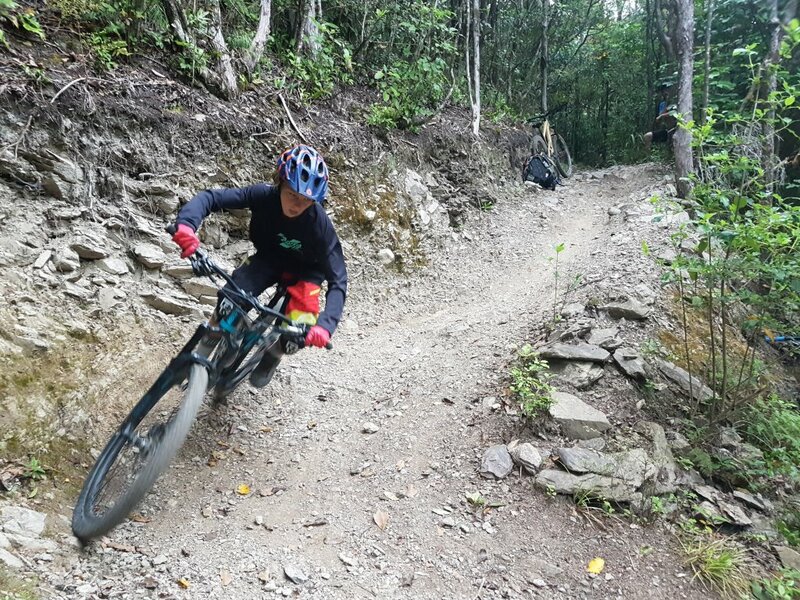 Intermediate Cornering Coaching on Involution trail Nelson. 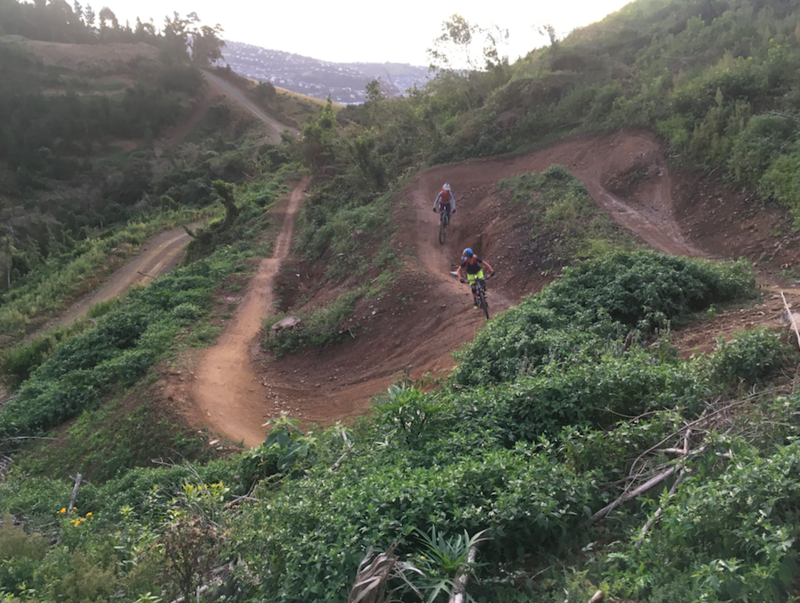 Advanced Cornering, Line Choice, and Steeps on 629: As a follow up to an Intermediate Cornering clinic on Involution we can tackle 629, dissecting and practicing the many technical sections of this iconic trail. Flow, lines and body position on the Rameka: After introductory sessions at the Field of Dreams, and some practice, the Rameka is the perfect trail to fine-tune skills, work on weak areas, and develop new strengths, not only is it an incredible scenic ride, but it contains considerable trail variety enabling us to run drills on some areas, and have plenty of opportunities to practice the skills learned. Downhill Flow Techniques on the Coppermine: The Coppermine is an iconic ride, and an even more iconic race (10th of February, 2018), but more commonly known for its length and vertical meters of climb… however it is easy to forget that the 10km downhill section is actually technical for many riders, and that being able to ride it more smoothly, more safely, and with less mistakes can make a huge difference in how much enjoyment you get from the ride… or how fast your final time is during the race. 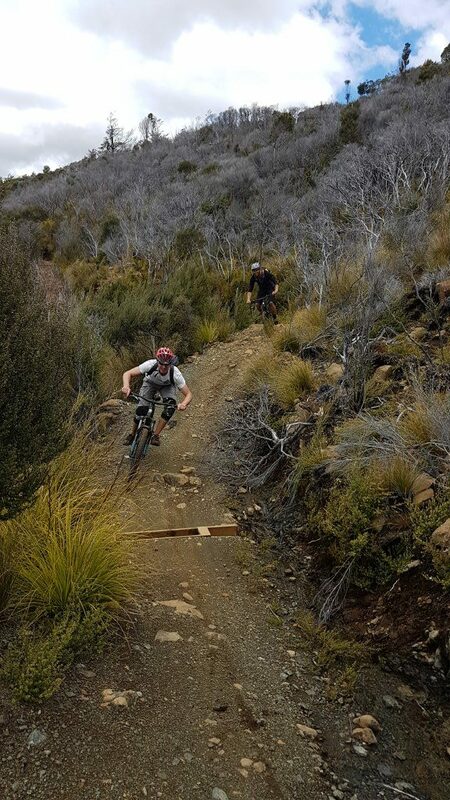 Enduro lines, cornering and flow on the Wakamarina: An epic outing working on skills on the tight and rooty Wakamarina descent. The length of the trail and variety of technical rooty corners makes this trail perfect for honing advanced cornering skills. 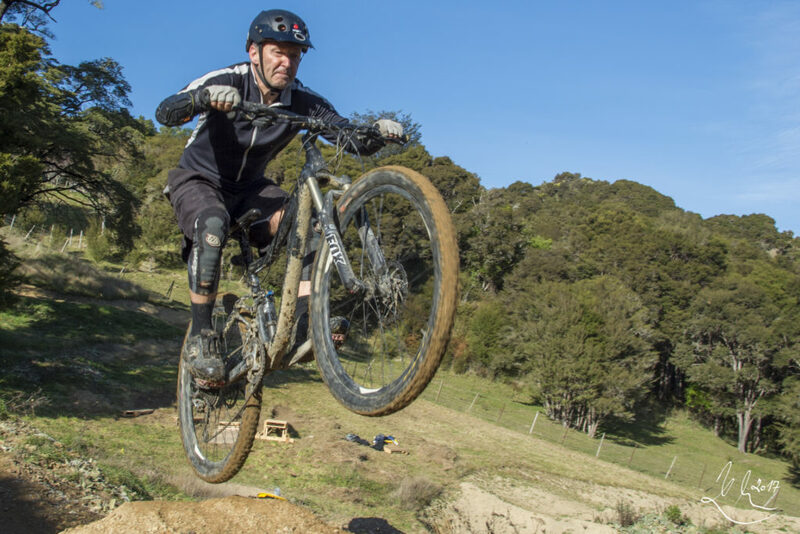 Kaiteriteri Cornering and/or Kaiteriteri jumps: Half day coaching sessions are available at the Kaiteriteri mountain bike park. 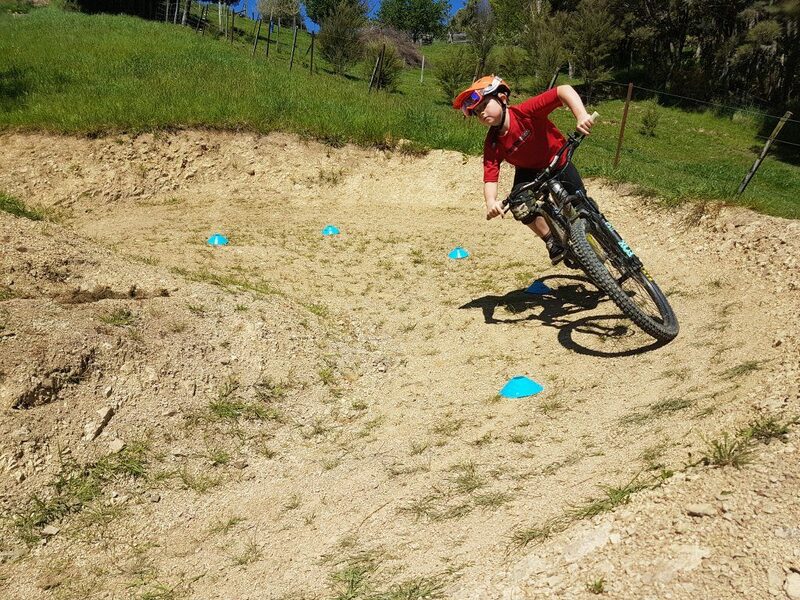 We can work on both beginner and intermediate level skills here and session parts of the trail to fine-tune skills. The above list is just the tip of the ice-berg. 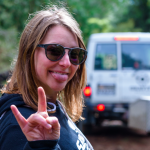 Get in touch with us regarding what trails challenge you, what skills are holding you back, and what you want to work on and we can customise a coaching session to you, or your group of friends. 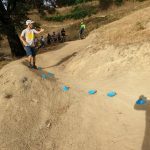 Almost all of the above coaching sessions can be combined with shuttle options to take the sting out of the uphills and give you more time to work on skills.